With an unscripted and raw approach, they hit the ground running, recording as many one-hour podcasts as possible. They would listen to anyone who was willing to tell their story. It could be a inexperienced business owner one week, and a highly respected and successful veteran the next, but every guest shared a common thread. A love for the industry, a hunger for knowledge, and a passion for success. To this day their primary focus is on authenticity and transparency. As more and more brands approach them to be involved, their goal is to maintain a mutually engaging relationship. They wish for these brands to push them to be better, and force them to elevate their game. Throughout this entire journey, one thing has truly resonated with their audience, and that is their undying efforts to bring respect to the trades and shed a positive light on the industry. This is the fuel that drives them each and every day. 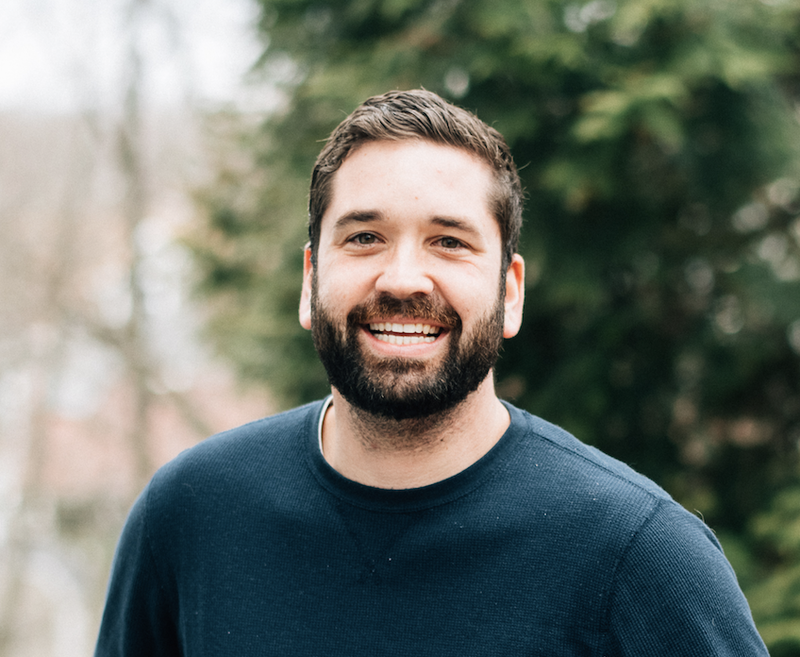 Tyler Grace, owner of TRG Home Concepts in Medford, NJ is an interior remodeling contractor focusing primarily on kitchens, bathrooms, and finish carpentry. His mission is to deliver a quality product to his clients while creating and maintaining value through efficiency and judicious project coordination. Tyler is married to his college sweetheart (Rachel) and has two young daughters (Selby and Tillie). The owner of NS Builders in Boston, MA, a team of young craftsmen who put thoughtful craftsmanship and design into every project. Nick started his business in the back of his parents minivan when he built his art teacher a storage shed. Today he runs a successful high-end residential remodeling business in Boston and services the city and the surround towns. Constantly challenging himself and his team, theres nothing standard about their aptproach. I don't wear a tool belt, swing a hammer or empty saw dust from my pockets at the end of the day. But, I have never lost the passion for building from those days when I did all these things. I eat, breath and sleep construction. A salary doesn't feed my passion, being able to pull ideas, scrambled thoughts and concepts from a client's head and turn them into reality does. I've been lucky enough to have landed jobs w/ great companies that gave me space to grow in this industry. Beginning as a laborer as soon as I had a license and hit the ground running. As fast as I could buy the tools, I learned the techniques that my foreman & owners could furnish me. I was and still am a sponge looking for more knowledge to absorb. I’m not a Master Carpenter (not really sure who gives out this plaque..) but I’ve been in residential construction long enough to lose count of how many kitchens & baths I've renovated or built, even how many houses I’ve built. But, I can remember every client, their happiness when I’ve done my job and built what they could have only imagined. I don’t build w/ my hands anymore, but now I manage projects w/ the same mentality. The ideas, technic & execution are completed at the same or higher level by my subs & trades I’ve become friends w/ over the past 20+ years. I think of my sub’s and trades as tools in my growing tool belt. I couldn’t do it w/o out them. That’s me in a nutshell. These days I find myself picking up a notebook and pencil over a hammer and a handful of nails, but that’s what I love most! Whether it be turning an idea into reality, or the scheduling for a time sensitive project, it’s the management side of construction that has fueled my passion for this industry. 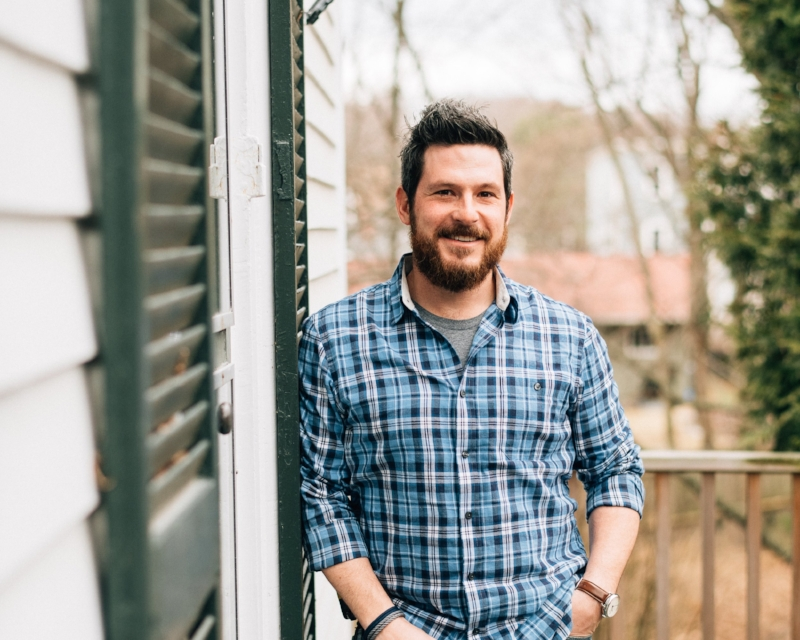 As a Project Manager and partial owner of Vintage Builders, Inc. out of Natick, MA, my focus has been put into ensuring our clients have a personal and one-of-a-kind experience throughout their renovation/new home construction process. Over the past 12 years, I have used my hands on experience to craft a management style that allows me to produce high quality execution on all of my projects.